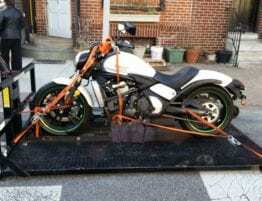 It’s true that there are a lot of different towing companies out there. 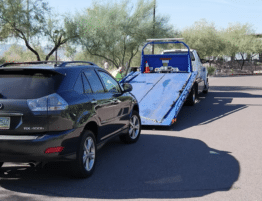 Some may be the first ones to show up in a Google search for “what is the best towing company near me“, but often choosing the best isn’t that easy. 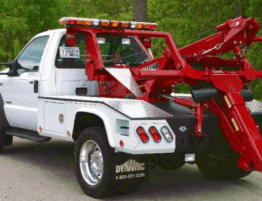 To be safe, and to prevent any further damage to your vehicle, you want to hire not only a towing company is good, you want the company that is the best. Here are a few signs that when you’ve done your search, that you’ve found the absolute cream of the crop. As soon as your vehicle breaks down, you want to get your car to a dependable mechanics garage as soon as possible. A dependable company will always be easy to reach. 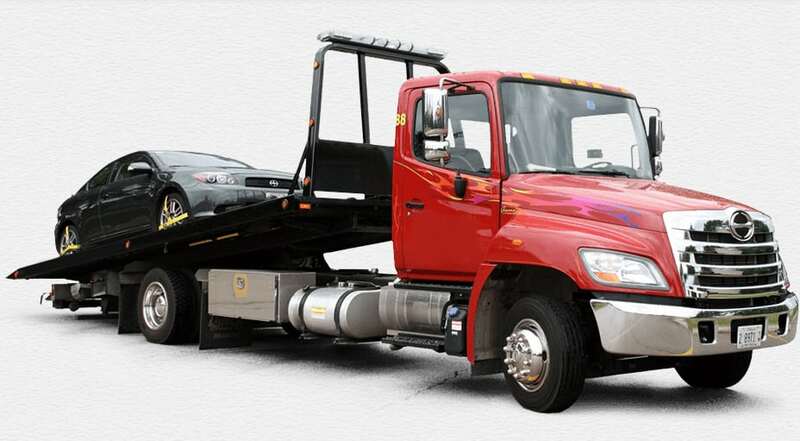 You can always reach Prime Towing Indy at 317-343-3543 today! Tow trucks are always for sale. Why make that point? 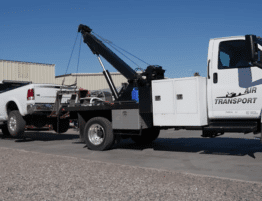 Anyone can purchase a towing vehicle, and start working their new company in the community. 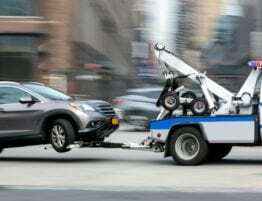 It however, takes a lot of various towing experiences to provide specialized services and reassure customers their vehicles are safe in their hands. 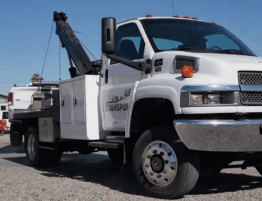 Generally, a good number of years experience for a tow truck company 0wner to have is at least 4 years of experience in the industry. You want to make sure that the company that is picking up your vehicle is one that has taken care of their equipment. Equipment means everything to ensure the safety of your vehicle and any other vehicle on the road. 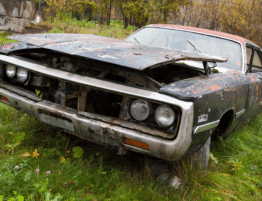 The last thing that you want is for your vehicle to become damaged due to the lack of care of another person’s vehicle.